You are here: Home | Exhibitor search | Bonolio s.a.s. This organic extra virgin olive oil is obtained only from premium olives grown and harvested, without using pesticides or herbicides, in West-Central Sicily. This area, the entire province of Palermo and the West part of Agrigento, is considered the area of Val di Mazara. It has a delicate and persistent aroma and delicate taste with a very light spicy aftertaste. This makes our olive oil a marvelous seasoning for your everyday use on vegetables, soups, salads, bread and bruschetta. This organic extra virgin olive oil is obtained only from premium olives grown and harvested in Sicily, without using pesticides or herbicides. It has a delicate and persistent aroma and delicate taste with a very light spicy aftertaste. This makes our olive oil a marvelous seasoning for your everyday use on vegetables, soups, salads, bread and bruschetta. 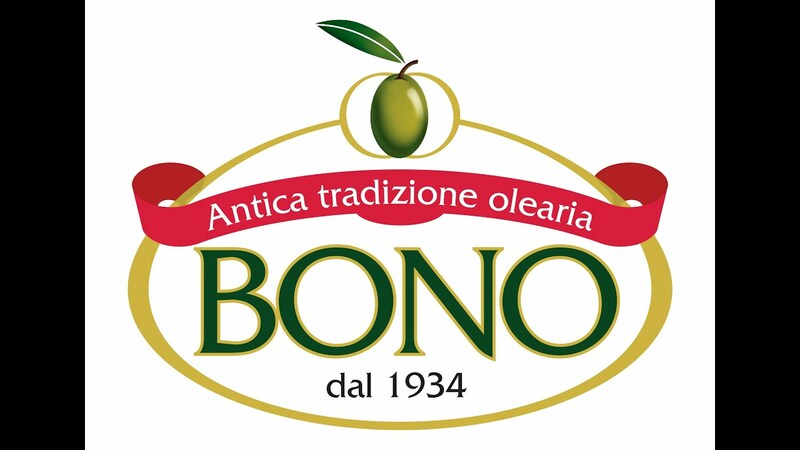 Bono, winner of 50 awards for its extra virgin olive oil in the past 10 years, has a private-label program that brings top quality oil to supermarkets.